Turns out the spam filter on your inbox might not be enough to keep you from getting phished or downloading malware onto your device. An infographic from the Government of Canada shows just how serious the threat is, reporting that 16 million emails slip past spam filters every day across the globe. That’s roughly 10 percent of all phishing emails sent out each day, and the odds are good that one of your devices will receive one—if not more—this year. And it might start with the device you least suspect—your thermostat. You’ve probably never seen a smart device advertised with onboard security. After all, they’re simply devices you use to control the temperature, hit the lights, turn electronics off and on, open doors, see your home, and more. Yet they’re the least secure of all your devices, and the amount of them that people will have in their homes is quickly growing. Some estimates place the total at 175 million by the end of 2022. 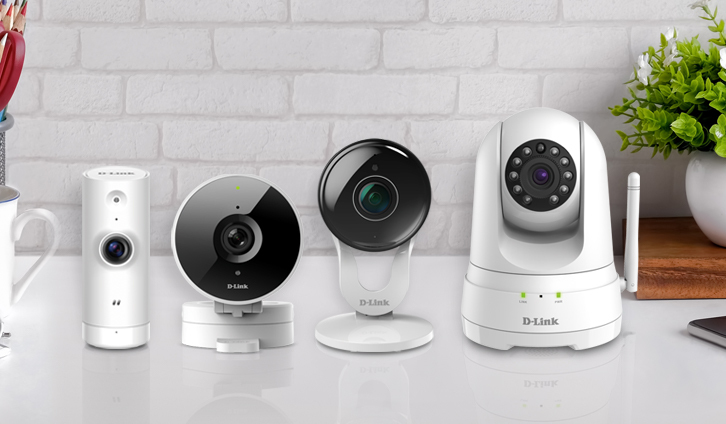 Because these smart devices connect to your Wi-Fi, they serve as entry points to the rest of the devices on your network, where people with malicious intent can gain access to banking statements, passwords, and your processing power. As we mentioned at the top of this post, even regular spam filters and blockers miss some of the more advanced scams, which is why whole-home Wi-Fi security is so important. Today, more people check email on their phones than their laptops, and more people are adding smart devices to their home. One way to help protect those devices is with a secure home platform (SHP). McAfee’s SHP, which we provide on our routers, uses cloud-based machine learning security measures to actively detect threats in real time. Threats like those 16 million sneaky phishing scam emails that slip by filters—of which nearly 50 percent are opened! So, even if you can’t begin to tell the difference between a phishing scam and a legitimate email, or have multiple unprotected smart home devices that may or may not be hacked, your router can. With an SHP like McAfee, you could easily run a scan and quickly discover the simple steps you could take to help batten down the hatches of your Wi-Fi network. You can also use it to stay ahead of newer attacks on your smart home devices as the SHP uses machine learning to identify threats in real-time and automatically updates its database to help provide better protection for you. And it can start doing that for you right now.